Can you believe that we are already starting to plan for the 2019-20 school year? It's time to start gathering some information as we begin to make preliminary decisions for next year. We need all YB families (TK-4th grade) to respond to a brief survey about plans for next year. Please CLICK HERE to let us know if your child/children will be returning to YB next year. Although we do not accept parent requests for specific teachers, we do encourage parents to share notes with us about placement. Please include any notes that you would like us to consider when building our classes for next year. Please help us strengthen the YB Community of parents and join our member's only Facebook Group! The group is intended to connect our parent body, keep everyone up to date on upcoming events and post photos and videos of the events. This is a private group, so you must request to be a member. Click here to join. 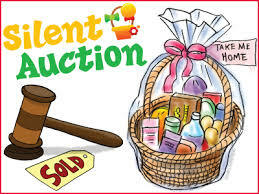 We are in need of awesome items for our annual Open House auction! Are you a business owner- or know someone who is? Why not help out our school, and possibly get some new business as well? Reach out to your connections- we only do this once a year and it is one of out biggest ways of raising money for our wonderful school! Anyone can do it- you don't have to be a pro. Just ask a business you use if they'd be interested! Anyone can help! Be a part of the YB PFA Board! Do you have great ideas that will help keep YB an awesome school? Do you have a couple extra hours a month to invest in your kid’s school? If you said “yes” to either of these questions, then you are qualified to run for a position on our YB PFA Board next school year! The current Nominating Committee is putting together a proposed Slate of Officers for the 2019-20 ballot. If you are interested in having a vote and a voice in our school, please contact Ami Smith, YB Parliamentarian, as soon as possible. Ami will answer any questions you have and see what position would be best for you! You can find the Job Descriptions for all YB PFA Board positions in the bylaws which is located at the PFA Website. The deadline for nominations is April 19, 2018. The new slate of officers will be presented to the Board for approval at the April 26 general meeting. Thank you to all who came and made our first Family Fun Day so much fun! It was a rousing success- and now we can make next year bigger and better! It was so nice to see our YB community come together and everyone talking and having a good time together on a beautiful Sunday afternoon. Let's keep the community and family spirit going strong YB! Thank you for coming out YB Families. 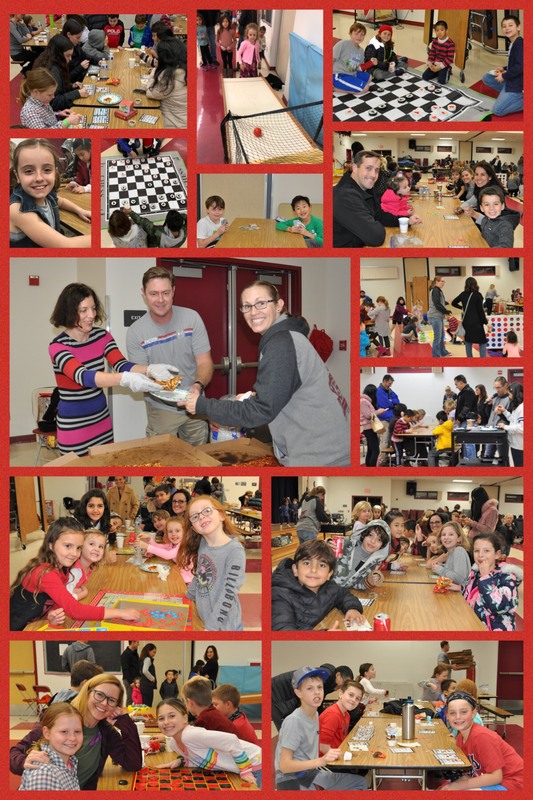 Everyone had a wonderful time at Family Game Night! A very special thank you to our volunteers. We wouldn't be able to do any of these events without your help! 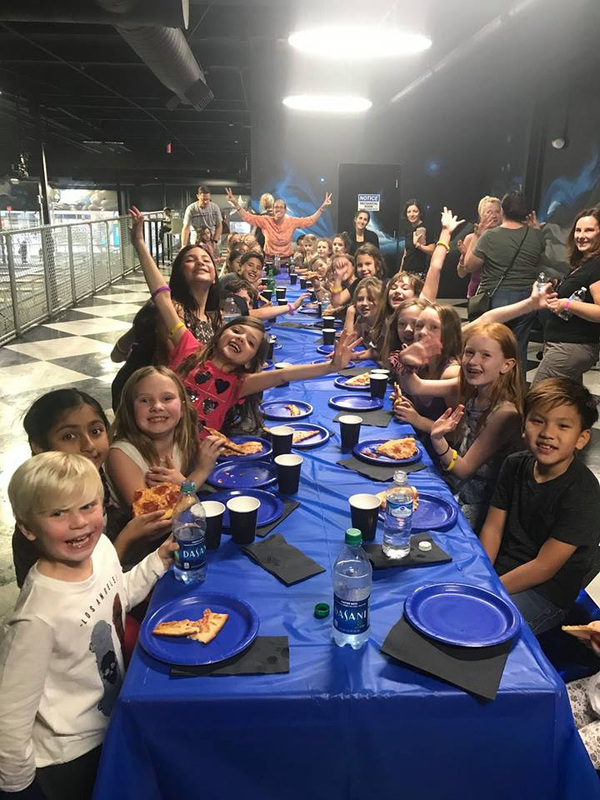 Our Bobcat Bee DojoBoom party winners finally got to celebrate their hard work in getting those pledges! YB Bobcats took over DojoBoom, and what a blast they had! Dr. Roderick got in on the fun as well- if you don't follow us on Facebookor Instagram, now is a great time to do it and catch the video of our fearless leader jumping from the 2nd story platform! Stay tuned for our next party if you couldn't make this one, you're not going to want to miss it. YB no longer has a call in attendance line. Please use the online absence reporting form or send an email to ybesattendance@lvusd.org. Please include your child's name, teacher's name, reason for the absence, and date of absence. Thank you from Marilyn and Katie! Taking 'Respectful, Responsible, and Resourceful' to new levels. When students arrive for morning assembly every Friday, they will find a red bin with a big sign on it. Please send a non-perishable item (canned foods, pasta, toiletries, etc.) and have your child place it in the red bin. Our fabulous YMCA instructor, Ms. Lois will be delivering our collected goods to Manna Food Bank every week. For more information on accepted items, please visit mannaconejo.org. Thanks for giving a helping hand to those in need. Please take a look at the list of open Committee Chair positions. If there is something you have time to help with, please be a part of our students' success at YB by volunteering! Thank you to all Committee Chairs for volunteering and making YB such a great place for our kids. Need Help Signing Up To Volunteer? To sign up for any of the available volunteer rolls, log in to your PFA account at yerbabuenapfa.org, click the "Volunteer" tab in the toolbar, choose "Volunteer for Events" from the drop down menu. You can also use the "Volunteer for Events" link on the sidebar (if you are not signed in to your PFA account, this link will take you to the log in page, then direct you to the "Volunteer for Events" page once you have logged in). The Yerba Buena Parent Faculty Association raises money to support our wonderful, award-winning school, and the direct donation program is our #1 source of funding. Your donations go directly to providing the programs and supplies that make YB a special, innovative, safe, and enriching school for our children. We ask for a minimum donation of $399 per student for the year. To learn more about where the money goes, please visit our Direct Donations page. NOTE: If you are unable to access the donation page, you can choose to mail a check to: YBPFA, 6098 Reyes Adobe Road, Agoura Hills, CA 91301 (write the child's name on the memo line). Thank you for your support.